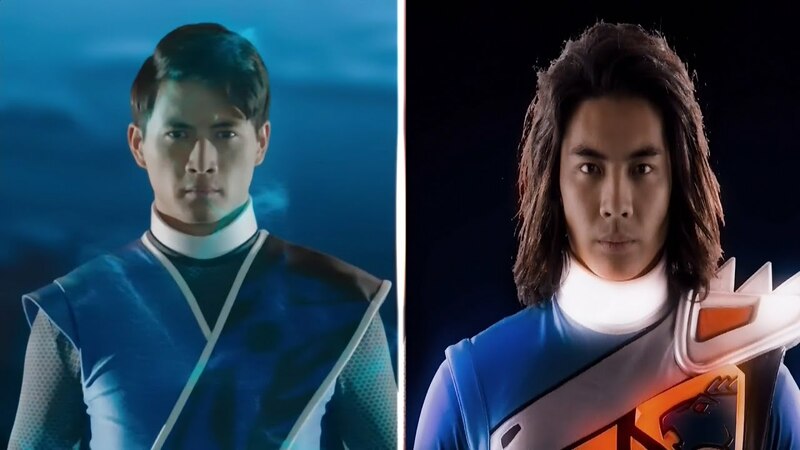 About a month ago @NotYoshihide sent out an amazing request to actors and brothers Peter Adrian Sudarso and Yoshi Sudarso: Participate in a Magical Girl Ore cosplay photoshoot. Once Peter elected to get his brother on board, they set the challenge at 10k retweets for the original post, and that total has since been met and exceeded by a few thousand. Both of the Sudarso brothers have acted in a bunch of projects, including Power Rangers Ninja Steel, Power Rangers Dino Charge, and Power Rangers Hyperforce. While there aren’t many details at the moment, the shoot is absolutely happening, and Crunchyroll is sponsoring it.